I hope you’re enjoying this series of posts about Tokyo. 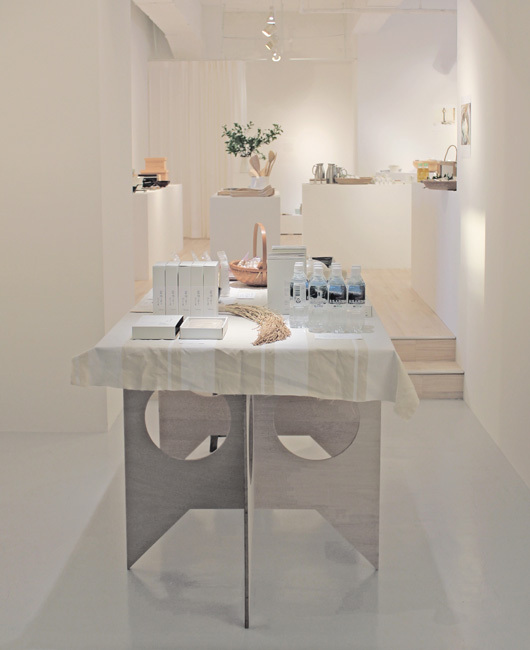 Next up, I thought I would show you the gorgeous CLASKA Gallery & Shop “Do”. CLASKA is a very cool boutique hotel, tucked away in a lovely Tokyo suburb and just a short train ride away from the city centre. The name CLASKA comes from dou kurasuka, simply meaning how best to live, in Japanese. And the concept behind the hotel is to offer people who live around the area and also traveling guests, a place to come and play, relax and enjoy themselves. There are many good reasons to visit this hotel when you’re in Tokyo and I’m going to share at least one of them with you now. I’m always keen to see (even if from afar) what exhibitions and events are going on inside the CLASKA Gallery. 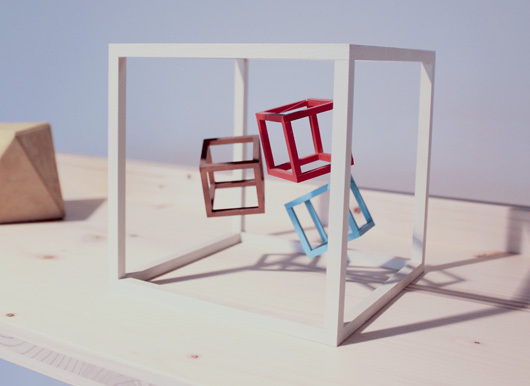 I blogged about one of their exhibitions here back in February and since then there have been numerous others, including one that was taking place at the same time I was visiting called D♥Y at CLASKA (images here). 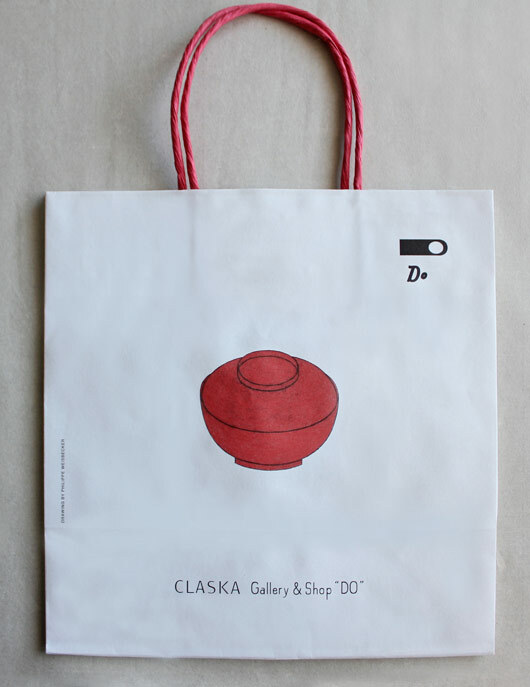 Sharing the same space as the gallery, is the CLASKA shop “Do”, and I’ll confidently say that every single item on display is absolutely beautiful. Here you will find a carefully selected and curated range of products that all have two things in common, good design and quality craftsmanship. And even though I was in a shop, it actually felt more like a gallery, with unique pieces I’d never seen before that looked too good to touch. So I walked around and admired each and every product and took these photographs (thanks to the staff for allowing me to take a few for this post) as a nice reminder of a place where art and retail meld into one. I did of course spend extra time looking at all the paper goods. And even though this is not a paper shop, it has quite a good selection of beautiful folded paper products from talented local designers. I brought back a couple with me to photograph, when I got home. 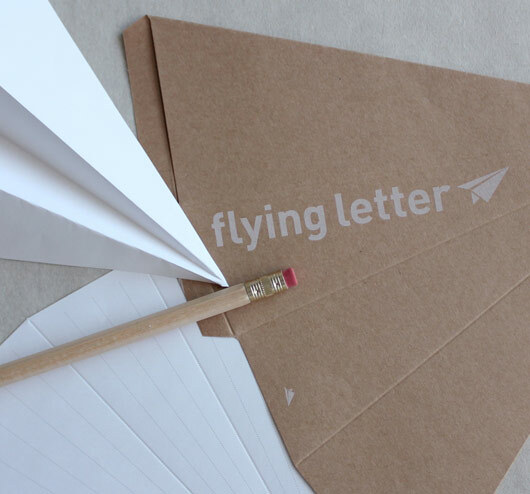 Above is a beautiful envelope that unfolds to a single sheet of paper and below is a flying letter set that comes scored in all the right places, so all you have to do is write your message, fold and send! How cool would it be to receive this in the post? I’m not sure I could part with mine. It’s too nice and anyway I’m embracing my newly developed inner hoarder! (You’ll understand if you read on). Everything CLASKA does, it does with style. I mean take a look at their shopping bag for example. I just couldn’t bring myself to dispose of it. It’s too nice! And I’m so not the hoarder type. I’m normally an expert at keeping what I own to an absolute minimum, but after this recent trip to Tokyo I think I may have changed. I’m starting to see a lot more clutter in my apartment, lots of little bits and pieces I’ve collected along the way. To me, they are little memories of places I have visited and people I have met and I’d be crazy not to hold onto them. Something I haven’t mentioned yet, is that I have CLASKA to thank for many of the great places I visited in Tokyo. Why? Well, you’ll find out next! 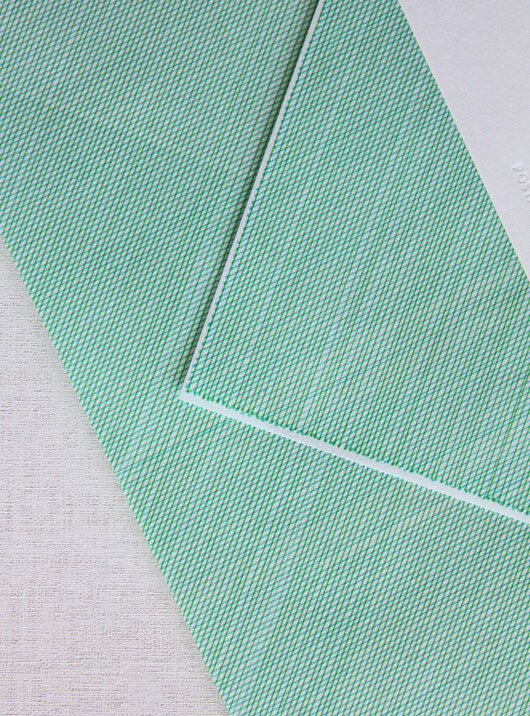 I’ve a little bit of exciting news about a new product for the Upon a Fold shop, that I think you’re going to love. So stay tuned! If you can’t make it out to the suburbs, you will find a smaller CLASKA “Do” shop at their new, more central location in Shibuya. 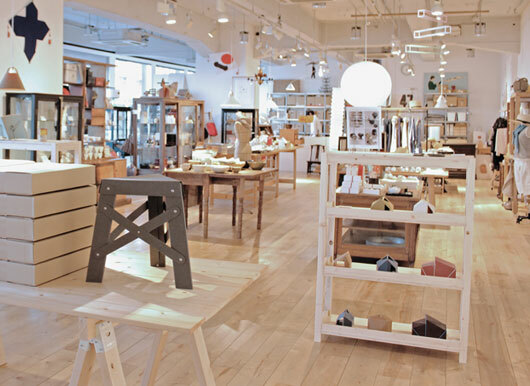 It’s really worth a visit as the basement level of Parco is full of wonderful stationery products and craft books too.